This week at Douglas College: Job fair, Arts at One concert, Whitecaps Student Night and more! A vigil honouring missing and murdered Aboriginal women and girls. More info: Other Press website. The Coquitlam Campus Fall Jobs Fair gives students an opportunity to interact directly with employers looking for students just like you! A panel discussion presented by the Douglas College Business Association. Enjoy Joe Trio as part of the Arts at One fall concert series. More info: Arts Events. Study in Belize for an experience of a lifetime! 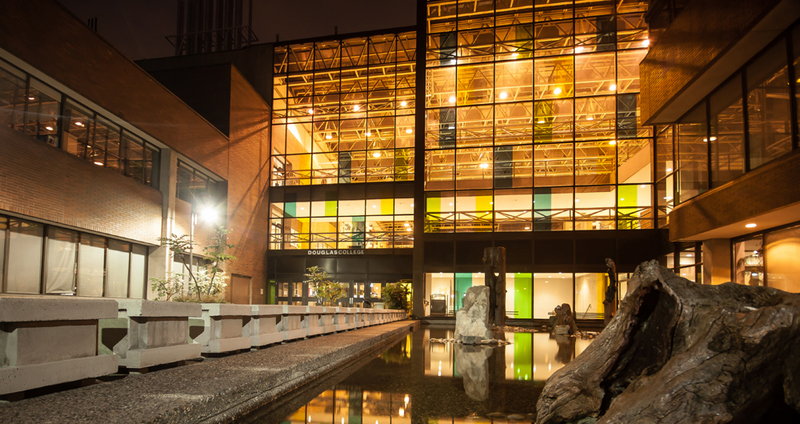 Earn nine Douglas College credits in just eight weeks. More info: Belize Field School. Cheer on the Vancouver Whitecaps FC along with other Douglas College students. Discount tickets officially sold out. More info: Douglife website. Are you looking for an international experience that will change your life? Check out this video about the Zambia Global Leadership Program. Through the program, Douglas College students spend three months in Zambia, in southern Africa, interning with social enterprises and community development, health care and other organizations in areas that mesh with their fields of study. For more information, visit the Douglife website. What’s the benefit of smaller class sizes? 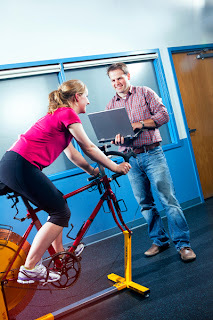 Just ask Ken Anderson, a sports science instructor who taught in front of large university classes before coming to Douglas College. 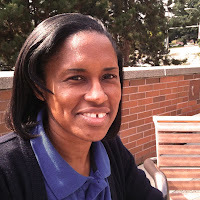 “At university I might be teaching a class to 140 students. I can poke and prod and bribe, but no one is going to put their hand up in front of all those people,” says Ken, coordinator of the Bachelor of Physical Education and Coaching program. For Ken, making the connection between what’s in the textbook and what happens in the real world is key to a good education. There’s no shortage of arts, cultural and heritage assets in New Westminster, but keeping track of it all is no easy task. 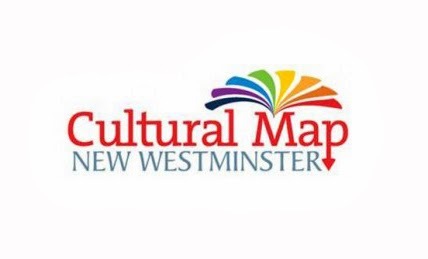 That’s where the New Westminster Cultural Mapping Project comes in. The project’s goal is to create an interactive, online inventory to help residents and visitors easily navigate what the Royal City has to offer. To learn more about the project and how to contribute, you can attend a public information session at Douglas College’s New Westminster campus. The launch event is being held in the Laura C. Muir Performing Arts Theatre (Room 4100) on Thursday, Sept. 26 at 7pm. 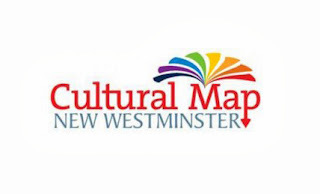 Douglas College, the City of New Westminster and the Arts Council of New Westminster have partnered to produce the map. For more information, visit the Arts Council of New Westminster website. This week at Douglas: Arts at One, Cultural Mapping Project and more! Learn how to effectively communicate and present yourself to employers and leave a lasting impression. More info: Douglife website. Enjoy Bassic Musicianship as part of the Arts at One fall concert series. More info: Arts Events. Join us for an evening of discussion about the value of mapping our many cultural assets and how you can contribute to the success of the project. More info: New West Arts Council. Want more timely updates? Join Douglas College on Facebook or follow us on Twitter! Students gathered in the concourse of the Douglas College New Westminster campus to hear a panel of speakers discuss the impact of the residential school system in Canada. Here are some photos from the Aboriginal Truth and Reconciliation event, which took place on Thursday, Sept. 19. A Douglas College research project focused on therapeutic recreation programs for people with mental illnesses will allow students to gain practical experience. 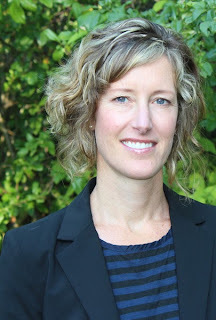 Colleen Reid, a therapeutic recreation instructor, is working on the two-year project with the Open Door Group, a Vancouver non-profit which provides services for people with mental-health issues. The goals of the project are to identify how people with mental-health challenges experience community inclusion, health and wellbeing and then to develop indicators to evaluate the success of therapeutic recreation programs. As part of the project, Open Door Group clients will use cameras to document their daily living experiences. They will then be interviewed about what the images mean to them. Students in Douglas College’s Bachelor in Therapeutic Recreation degree program will help the clients with the photography, in addition to other research duties. Reid, project co-lead, said the experience will help students solidify their research skills and more. Reid has received a $135,000 grant from the Vancouver Foundation, a charitable funding organization, to support the project. "There is increasing pressure on community-based services to measure the effectiveness of their programs. 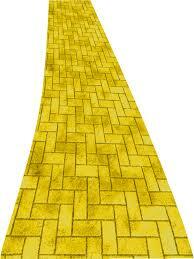 Unfortunately, there is also a lack of good outcome indicators," she says. "What we hope to do is to develop indicators that better reflect the experiences of clients." Do you really need an education to help you reach your goals? At the age of 19, Anoop Virk has already connected with some of the most influential movers and shakers in the world (Chelsea Clinton; Stephen Harper; William and Kate, the Duke and Duchess of Cambridge; plus an anticipated meeting with Ndaba Mandela). She’s cofounded Project H.E.L.L.O, which connects Downtown Eastside residents with long-lost family members, and is founder and president of Project L.O.V.E, an initiative that promotes global gender equality. Project L.O.V.E is currently building a school in Zambia that will be 50 percent girls. But Anoop knows that completing her education will take her even further. A second-year student in the SFU-Douglas Degree Program, Anoop is getting her bachelor’s in international studies. She says after visiting developing countries and seeing how little schooling many girls receive, she realized that getting an education was key to making a difference. “I want to help as many people as I can,” Anoop says . “And in order to become the person I want to be, I need an education. This week at Douglas: Arts at One concert, Truth and Reconciliation panel and more! Join us for videos and a speaker’s panel at the New Westminster Campus concourse. More information: Aboriginal Student Services. Enjoy Standing Wave: In an Instant as part of the Arts at One fall concert series. More info: Arts Events. Trying to decide whether to get your degree at a college or university? 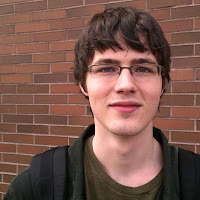 Sanjin Ramovic was a second-year psychology student at Douglas when he was accepted into the honours programs at UBC and SFU. 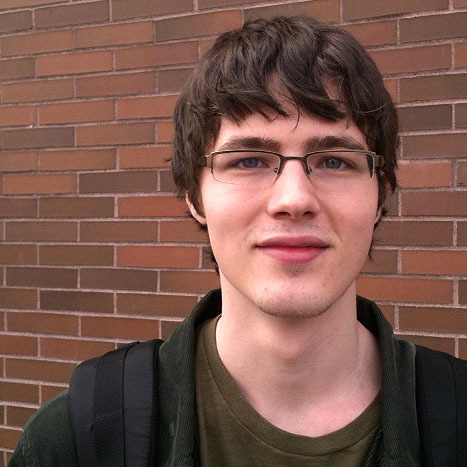 But he chose to stay at Douglas to finish his undergraduate psychology degree. After graduating, he decided to go on to get a degree in psychiatric nursing. Sticking with the same institution was a no-brainer. 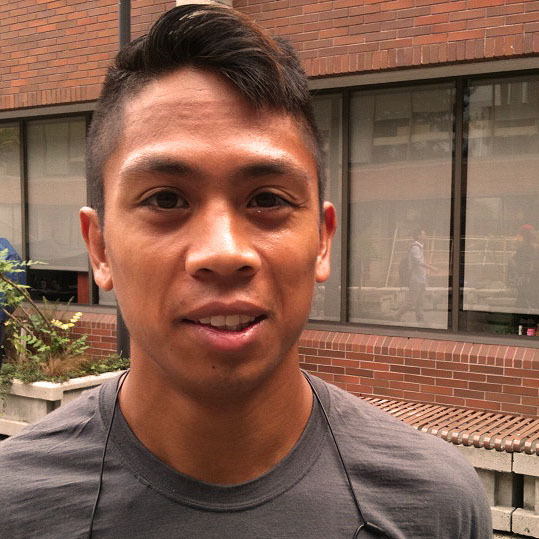 Now an intake nurse at Surrey Mental Health, San’s found his place: working in the community. Working in mental health takes a lot of focus. But San is no stranger to activities that require a great deal of concentration. When he’s not working, he can be found taking his motorbike out for long rides or building miniature armies from the Warhammer fantasy game. 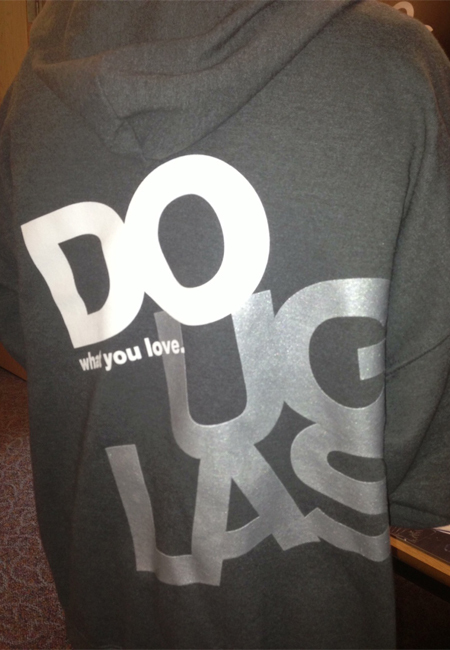 Grab a Douglas hoodie with your ticket. Douglas students who are fans of the Vancouver Whitecaps FC have something to cheer about. For the reduced price of $20 each, students can grab tickets to the match against the Portland Timbers on Sunday, Oct. 6 at 5pm. The student-night deal includes seating in a special Douglas College section in BC Place and a spiffy Douglas hoodie. Staff and alumni can also get in on the offer for $25. Don’t miss the Monday, Sept. 23 deadline to buy tickets, available in Room 1315 on the New Westminster campus. Check out the details at the Douglife website. Are you a Douglas College student who likes to take photos? Could you use some help paying for school? If so, then you might want to check this out. Here at Douglas we’re looking for some new cover photos for our Facebook page and we want them from you, our students. To add some fun to the process, we're having a photo competition. The prizes are a $500 tuition-fee credit for first place, a $300 credit for second and a $200 credit for third. 1. Take photos in or around the college campuses then email them to events@douglascollege.ca or tweet them to @douglascollege. 2. We will post the photos on our Facebook page in a special album. The top five with the most likes, comments and shares will be placed into a playoff vote in early November to determine the top three. 3. In early December, we will create a new album featuring those top-three photos. A final round of “voting” using the same system will determine the prize winners. First place will also be the cover in December. 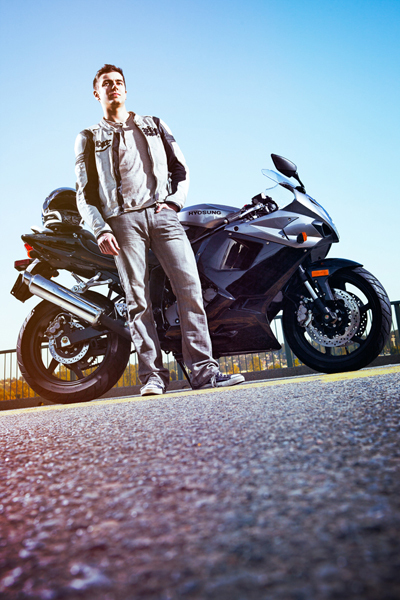 To enter the contest, you must have a valid Douglas College student ID. Submit as many photos as you like. One prize per student. The deadline for submissions is Monday, Sept. 30. We look forward to seeing what our talented student-shutterbugs come up with, so get your photos in. Sometimes it might feel as if life is getting in the way of your academic success. But help is just around the corner with free and confidential counselling available right on campus. Student Service office hours are Monday through Friday, 8:30am-4:30pm. Pick up the phone or come in person to make an appointment. If you are in crisis or do not require a full hour appointment, feel free to drop in to see a counsellor. Remember: You aren’t alone – Counselling Services is here for YOU. For more information visit our webpage. 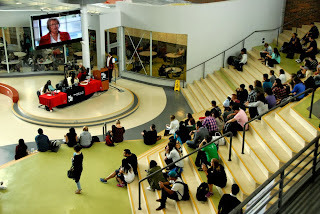 Douglas College has been buzzing with activity as students settle in for a new school year. Here’s what some of them had to say about what they’re studying and their educational goals. "It’s an expanding field, I guess. There’s lots of potential for opportunity and particularly something that I can take advantage of on my own time, so to speak. There’s a lot of potential to really practice and get experience by yourself." The Douglas College Library: Research, citations and technology…OH MY! In mid-September we’re holding a lockdown drill at the Coquitlam Campus to show you how to stay safe in such a situation. 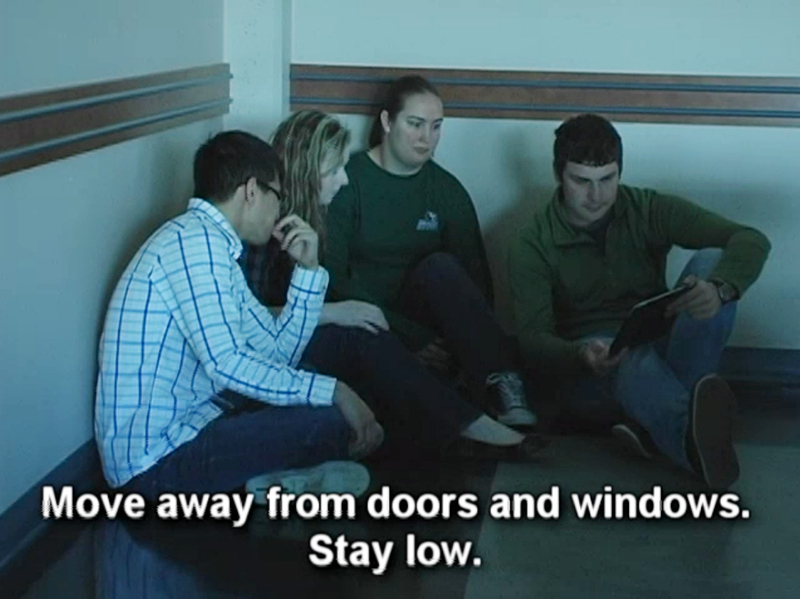 What will the lockdown drill be like? A lockdown alert will be announced over the PA system and sent via DC Alerts, the College’s emergency communication system. Check out the Douglife booth and other services and clubs on campus. You’ll find all welcome week activities in the New West concourse and the Coquitlam atrium. The Vancouver Latin American Film Festival comes to the New Westminster campus! Juan Carlos Cremata Malberti’s Nothing More is a remarkable debut feature on Cuba’s political and social relations. Carla is a young postal worker who dreams of joining her parents in Miami even as she enlivens her own drab existence by opening and rewriting the very letters she is responsible for processing. Intermittently bursting into song and cleverly mimicking various cinematic styles, the film is hilarious as well as heartbreaking. Free event. More info: VLAFF website. Are you a new student on campus? Are you looking to meet new friends, challenge yourself, and have a lot of fun? 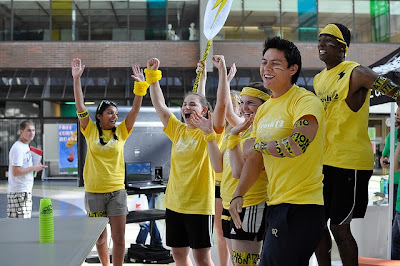 Then FROSH ’13 is the perfect event for you. Check out the webpage to get all the details and view last year’s pictures. Registration required. Cost $10. More info: Douglife website. The Amelia Douglas Gallery presents Everyone talks about the weather, a suite of paintings by Les Linfoot. Artist’s Talk in the gallery. Free admission. More info: Arts events. The Amelia Douglas Gallery presents Everyone talks about the weather, a suite of paintings by Les Linfoot. Closing reception. Live music by Little Mountain Trio. Free admission. More info: Arts events.